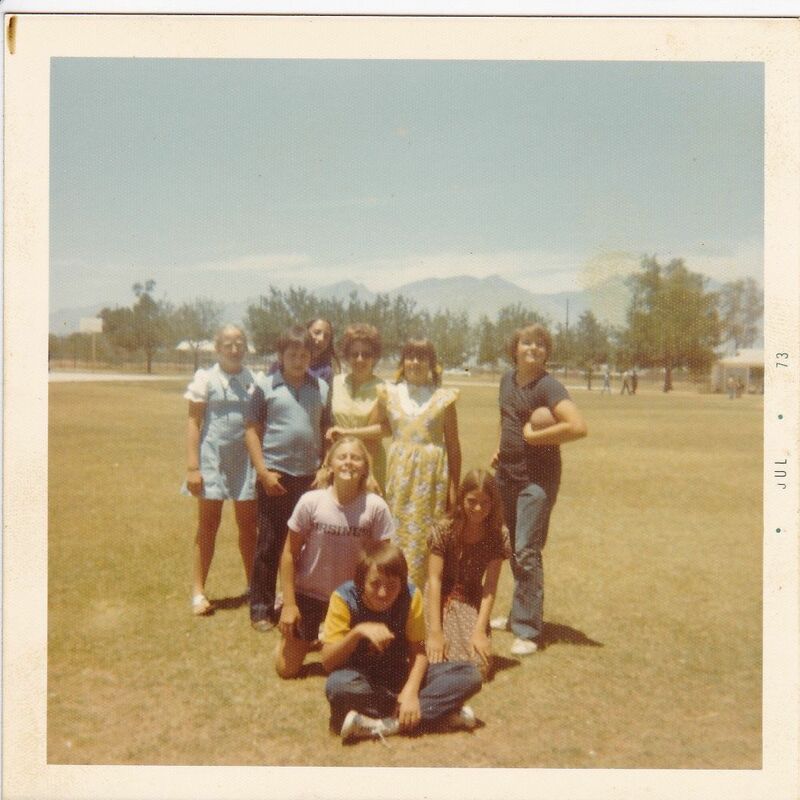 View other Rincon HS Alumni photos at Classmates.com®. 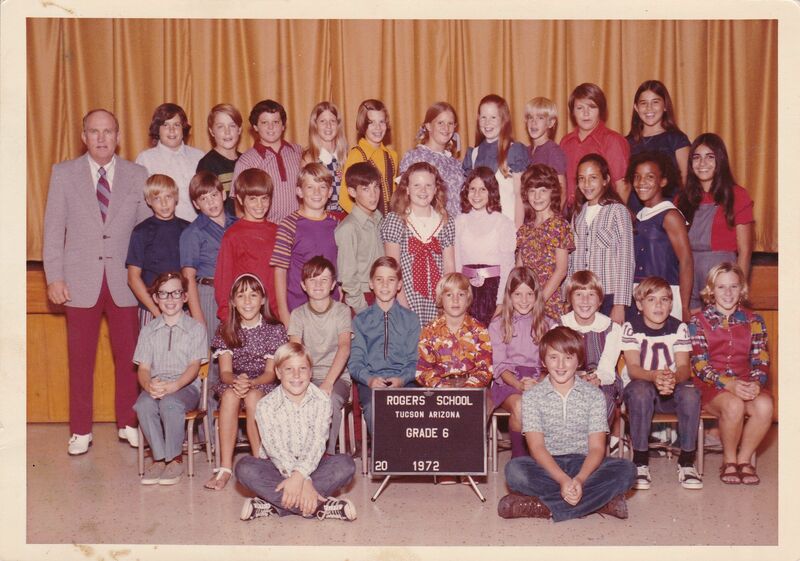 Join Classmates.com® now for free and share more RHS Alumni pictures. Above are Alumni photos posted by fellow alumni. 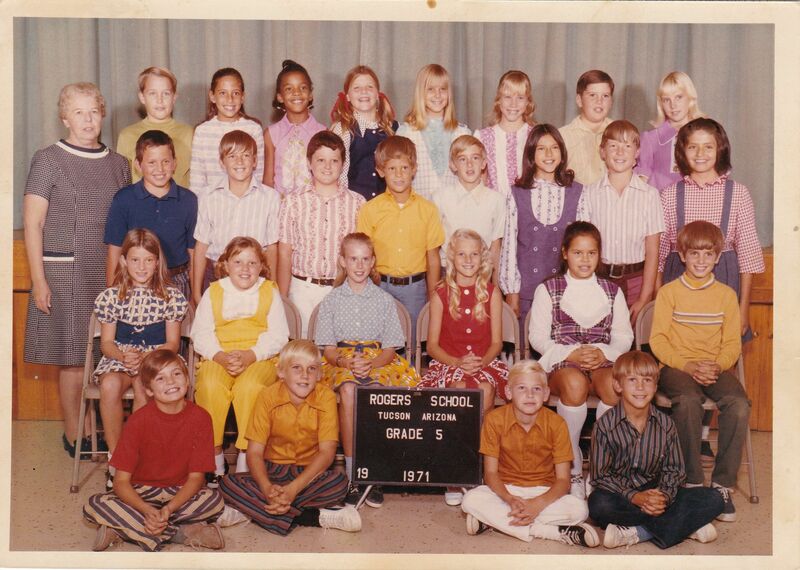 Do you have Alumni pictures to share from when you attended Rincon High? 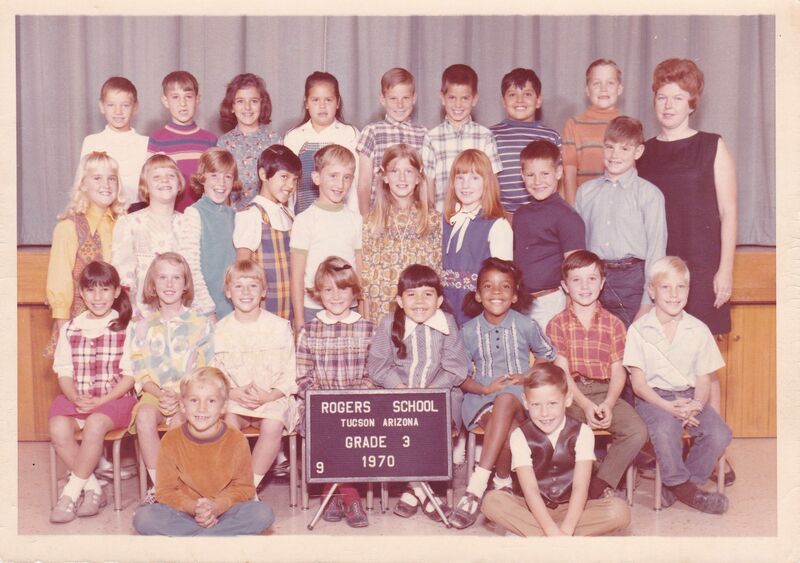 If so, click here to post your own Alumni photos from RHS.